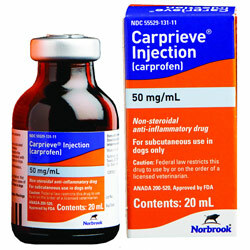 Carprieve is non-narcotic, non-steroidal, anti-inflammatory and is available as a sterile injectable solution. Carprieve® Injection is a sterile solution containing carprofen, a non-steroidal anti-inflammatory drug (NSAID) of the propionic acid class that includes ibuprofen, naproxen, and ketoprofen.  Same active ingredient, formulation and dosing regimen as Rimadyl® (carprofen) Injectable. For control of postoperative pain associated with soft tissue and orthopedic surgeries in dogs. Each ml of injectable solution contains 50mg of carprofen. 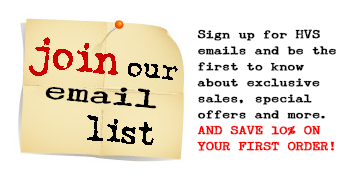 See Product Label on how to Administer.